James May believes the BBC has been ‘harsh’ on new Top Gear host Chris Evans by celebrating the show’s history.  The former presenter quit alongside Richard Hammond when Jeremy Clarkson was fired from the BBC. 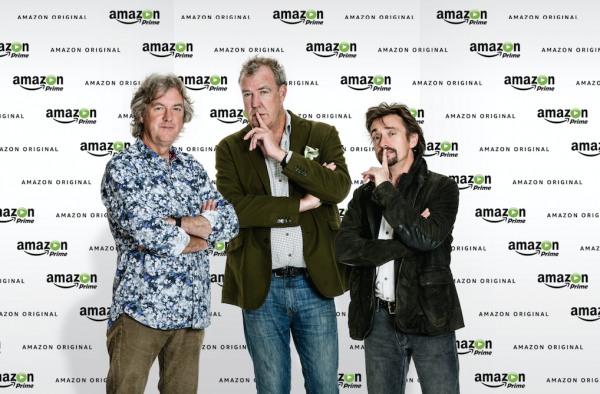 The trio are now set to launch their new Amazon Prime motoring show, and will go head to head with Chris as he reboots Top Gear. 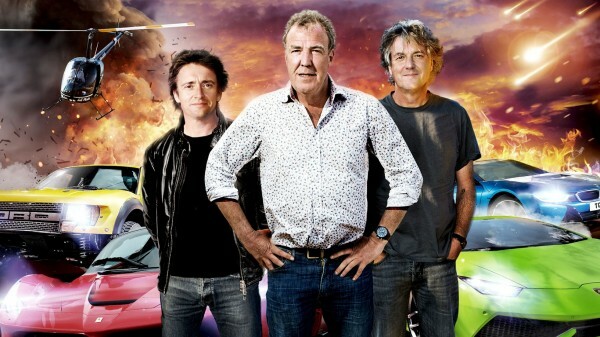 James told the Radio Times: “I was surprised they showed lots of Top Gear compilations over Christmas. I thought, ‘Oh, so now they’re celebrating us’, but I also thought it’s harsh on Chris Evans. 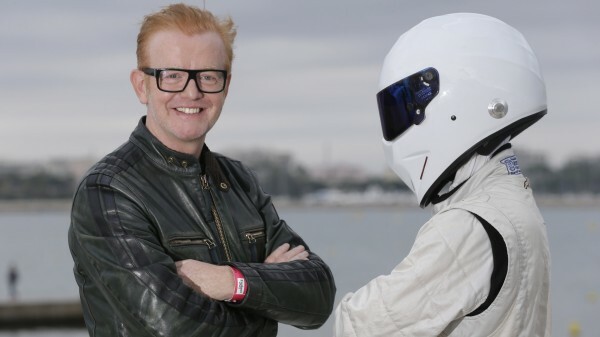 He added: “I’d like to see Chris’s Top Gear do well. It’s a ballsy call to continue it. I wouldn’t want to be the one presenting it when we’d just finished, but there must be a way of reinventing it. We always said it would survive beyond us. James also denied that the fracas which led to Jeremy’s firing was in any way connected to alcohol or a mental breakdown. He said: “I don’t think he was unwell or having a breakdown. He’s deranged, but that’s not the same thing. There’s nothing wrong with him. He’s fat, obviously, and rather ugly.